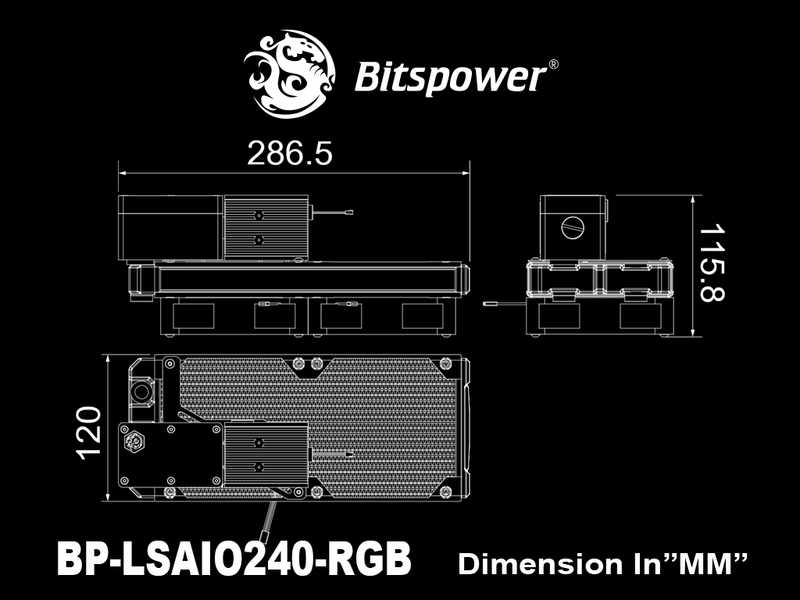 As our consideration for the cases with limited space and difficult DIY process to the beginner, BP-LSAIO240-RGB will renew your thinking about water cooling kits and be your best choice to have your first water cooling kit. 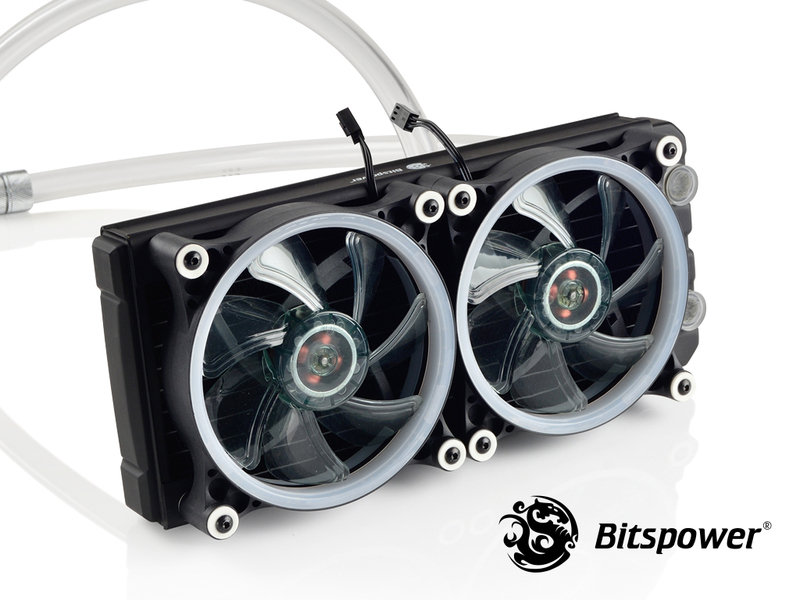 All in one set let you get all upgraded liquid cooling component once. 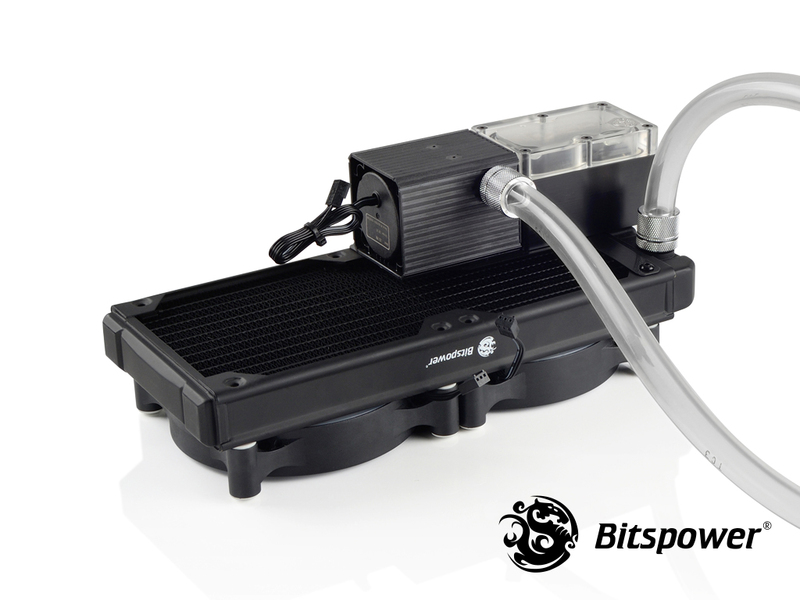 The water pump-reservoir combo just fixed over the radiator that offer space-releasing and easy installation. 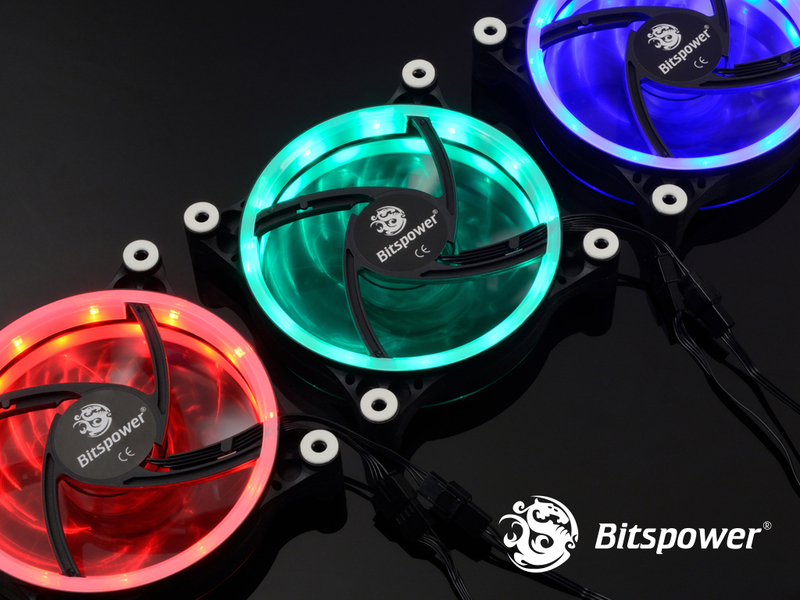 According to the product report, the speed of fan could be adjusted to fit your need, and the noise would less than 40 dBA. Bitspower 24PIN-PSU Active will be helpful to setup and test the water cooling system without connect main board. 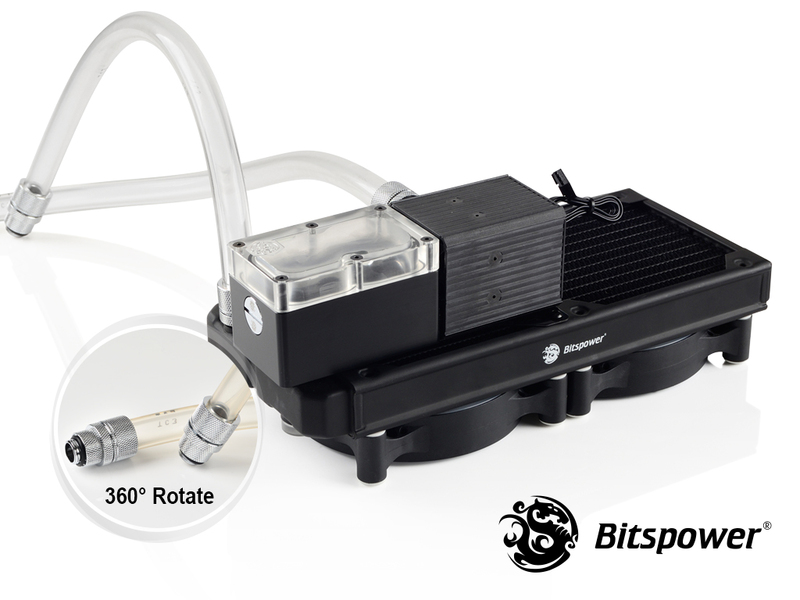 Multi-Link Adapter will release the bubbles in the tube efficiently and get the smooth flow to take away heat faster. Including the G1/4" Rotary Fitting and the ID 3/8” tube result in the easier DIY process. This kit is easy to install, use and maintain. 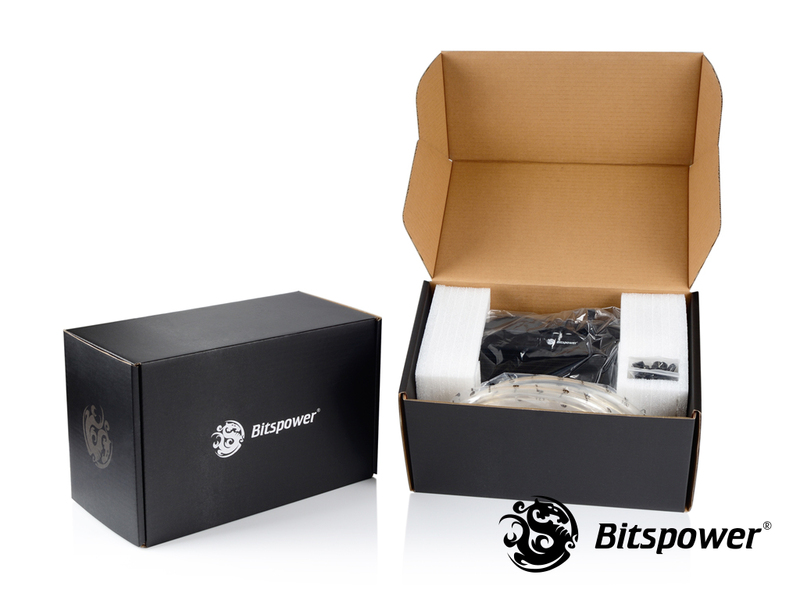 Further descriptions and specifications of individual items can be found in Bitspower website.